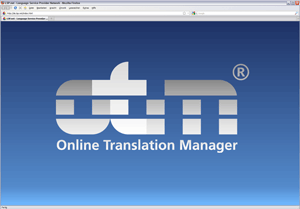 Die Software OTM (Online Translation Manager) steuert und verwaltet die Prozesse für Übersetzungen, Lektorate, Lokalisierungen sowie DTP in Sprachdienstleistungsunternehmen. OTM steht als Software im Internet rund um die Uhr zur Verfügung und ermöglicht die unkomplizierte, zuverlässige und multilinguale Zusammenarbeit mit den Kunden und Mitarbeitern Ihres Unternehmens im globalen Netzwerk. Tool nach DIN EN 15038 zertifiziert. Die Daten der OTM-Nutzer befinden sich nicht in der Cloud, sondern auf dedizierten Servern in Deutschland. With OTM, we have everything under control: project requests, quotes and current orders – in a secure environment and at attractive cost. Keeping processes under control saves time and helps to focus on quality. 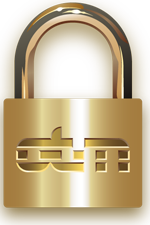 Thanks to OTM, we can offer our clients a comprehensive service package, secure data transmission and dedicated service pages included. And all that without any software installation or maintenance: all it takes is a web browser. I am very satisfied with OTM. It is complete, flexible and user-friendly, with a great support service. Marta Pino, QualityCom 2007, S.L.U. A unique and comprehensive tool to manage translation projects easily and effectively. 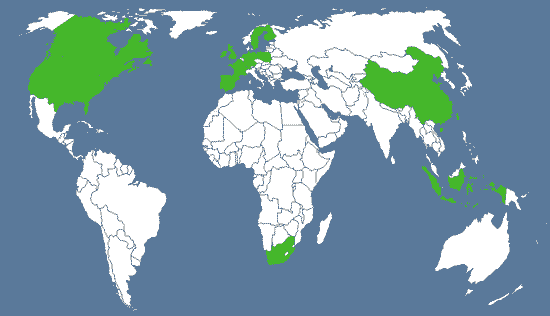 Outside translators are very pleased to work with OTM once they get acquainted with the system. 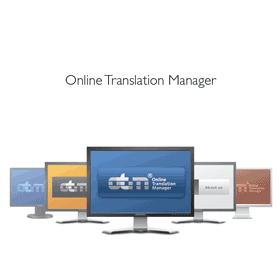 OTM is a very reliable system, helping project managers and translators work smoothly and efficiently. Saves a lot of time!